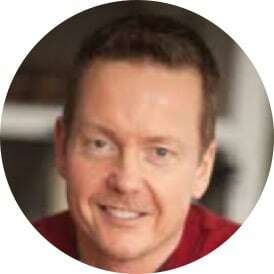 Chris York is the chief executive officer and founding partner of Ketch Partners a consultancy specializing in enterprise systems integration spanning SAP software solution and open source solutions. Earlier in his career Chris led SAP’s Retail Consulting practice, was a principal consultant at Tompkins Associates a supply chain and technology consultancy, and led the consulting practice for DP Solutions Inc. He is a published author on RFID technology and has authored and taught numerous courses in supply chain and maintenance best practices around the globe. Chris is a life long learner, always reading at least 1 book along with recent pursuits of Open Source programming, DevOps, and the guitar. He has a heart for service and is earnestly seeking God’s direction on how he can serve men who struggle with addiction. Chris is married to Jodi and has been blessed with two daughters, Amy and Alex. God is teaching him what being a good husband and father is supposed to be with the help of good friends and mentors.